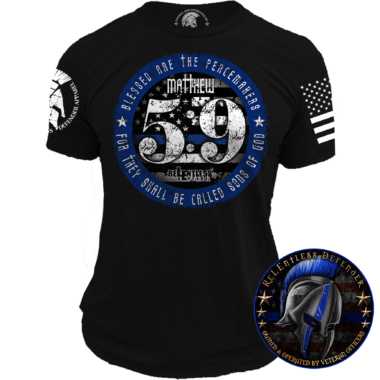 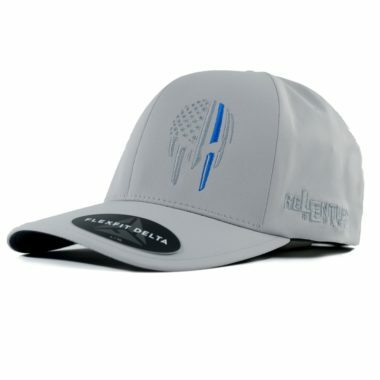 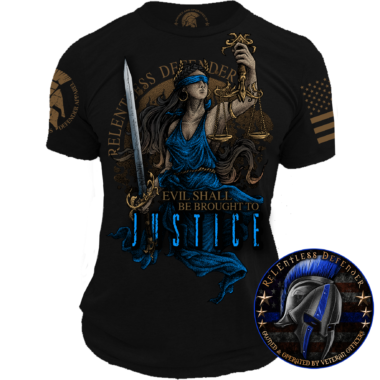 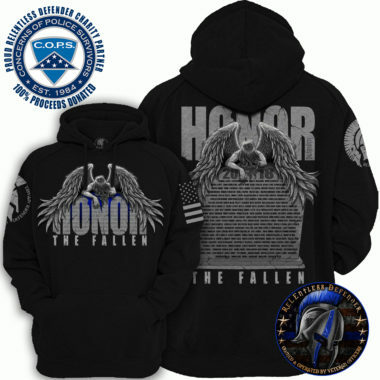 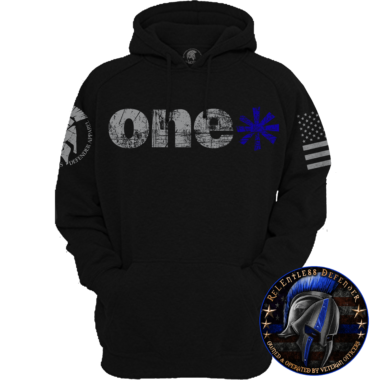 Police Apparel for Women - Here are ReLEntless Defender, we support the women of law enforcement as well as the women who stand behind law enforcement officers. 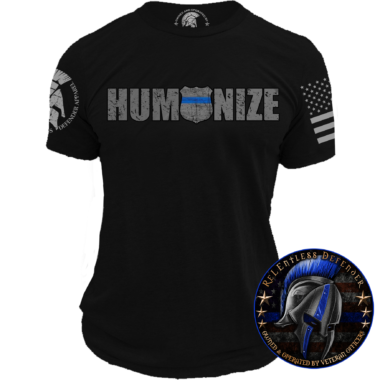 That’s why we carry a variety of police apparel for women including womens Thin Blue Line apparel. 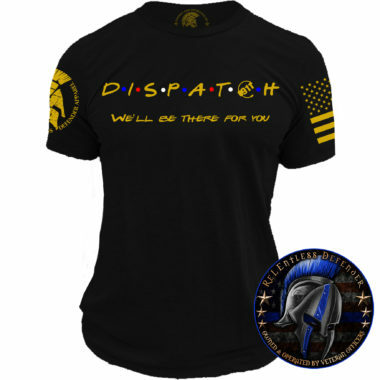 Our collection of police apparel for women includes comfortable and fashionable tees, shorts, and tank tops in a variety of colors and sizes. 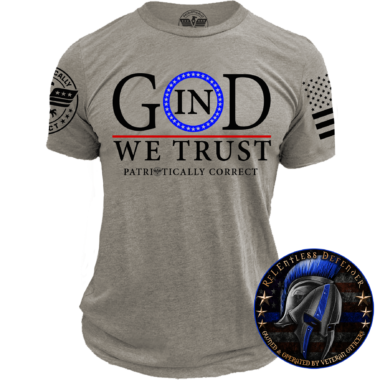 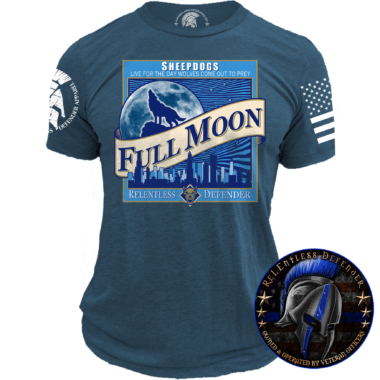 Depending on the design, our shirts portray bold graphics including a fierce lioness, the signature Relentless Blue Line Warrior, and the Thin Blue Line American Flag logo. 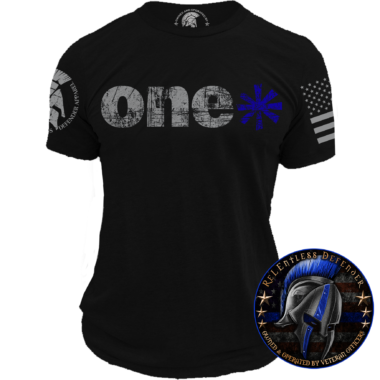 We also carry cute ReLEntless Defender and Thin Blue Line silhouetted shorts. 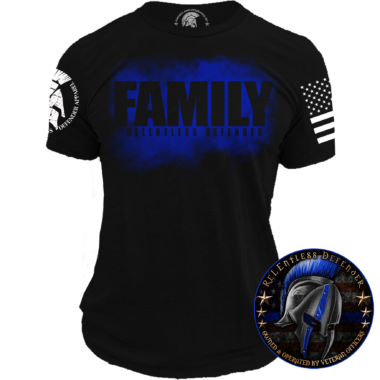 Each garment in our collection, including our womens Thin Blue Line apparel, is thoughtfully designed so women can express their loyalty to their sisters and brothers in law enforcement and show their support for police. 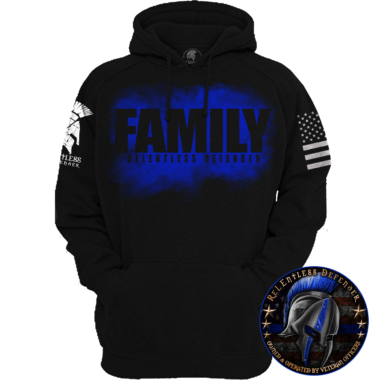 Regardless of your tastes in clothing, you’ll undoubtedly find something meaningful that you love at ReLEntless Defender.